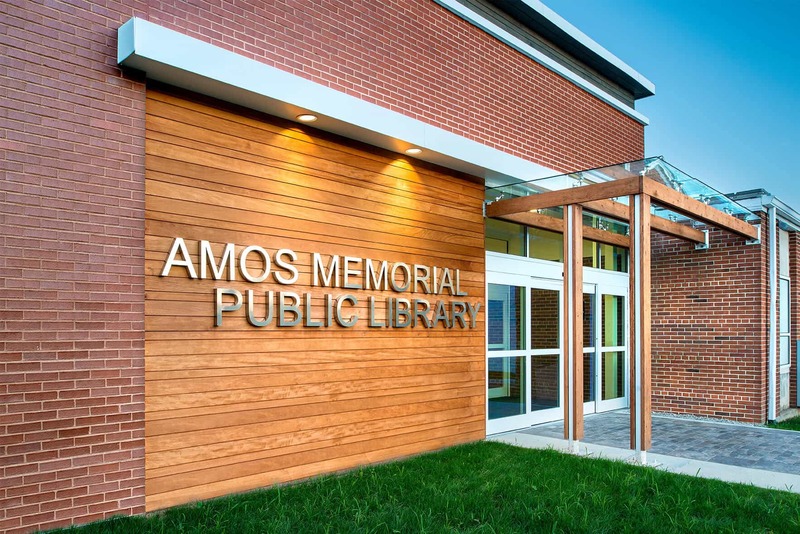 Amos Memorial Public Library has been carefully designed to expand and improve its service to its community, while adding and contributing to its unique downtown fabric. 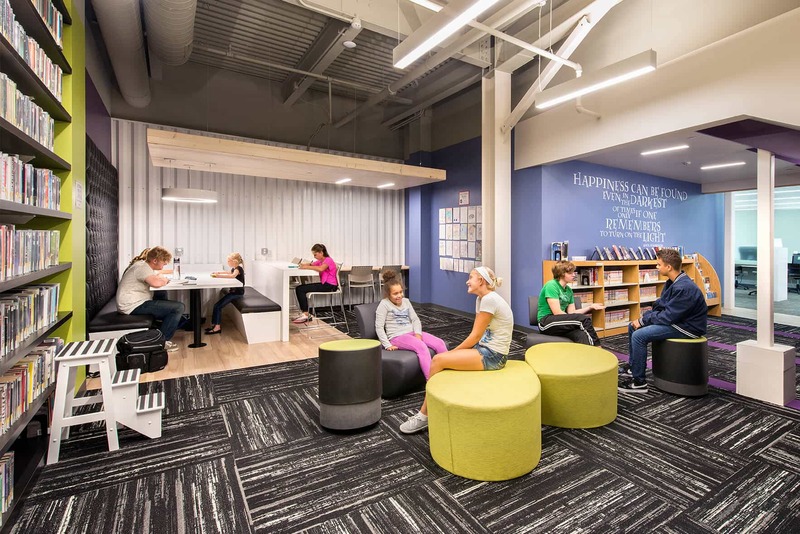 The project is adding 13,000-square-feet and renovating 20,000-square-feet to its existing 1950’s building. 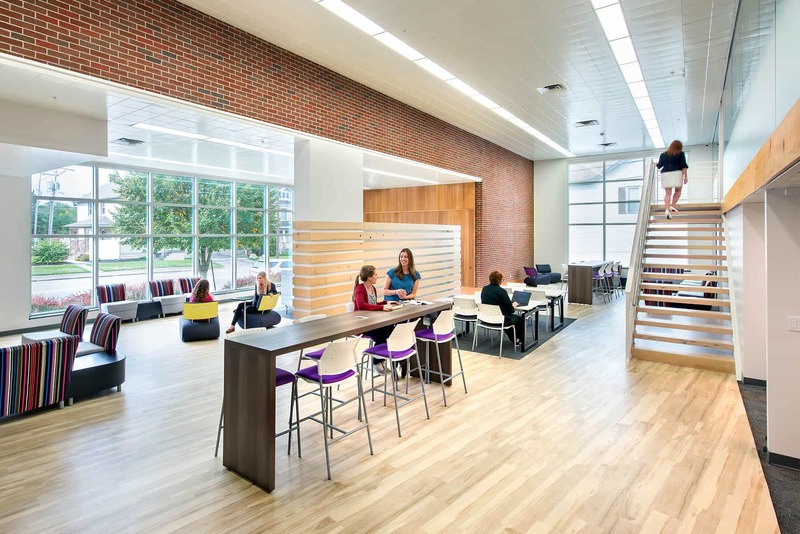 A new dynamic atrium space now serves as the heart of the building’s addition. 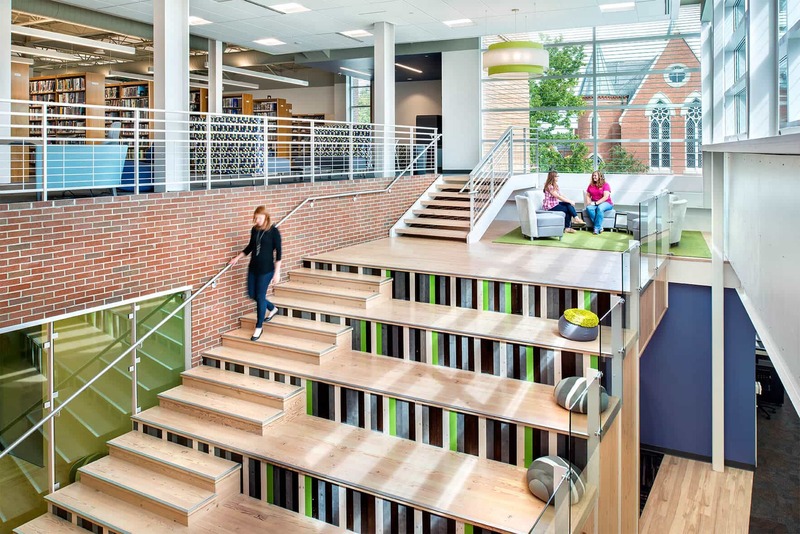 It hosts a large gathering stair surrounded by expansive windows that flood the interior with natural daylight. 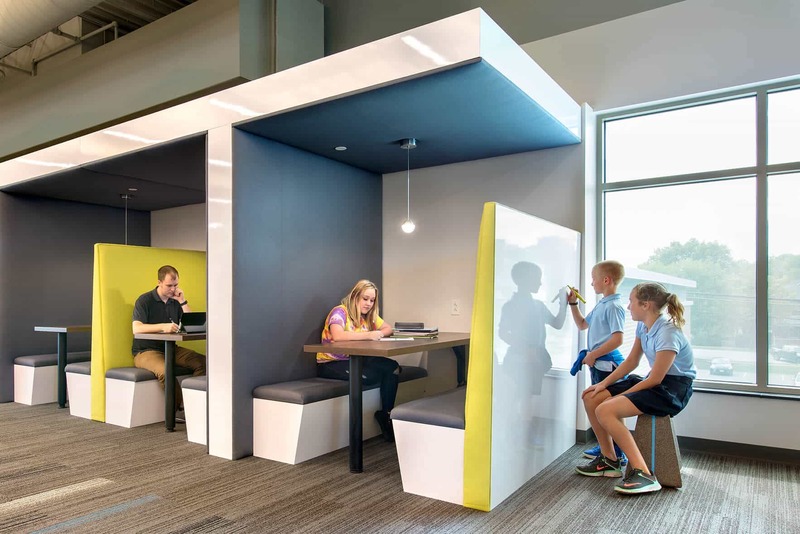 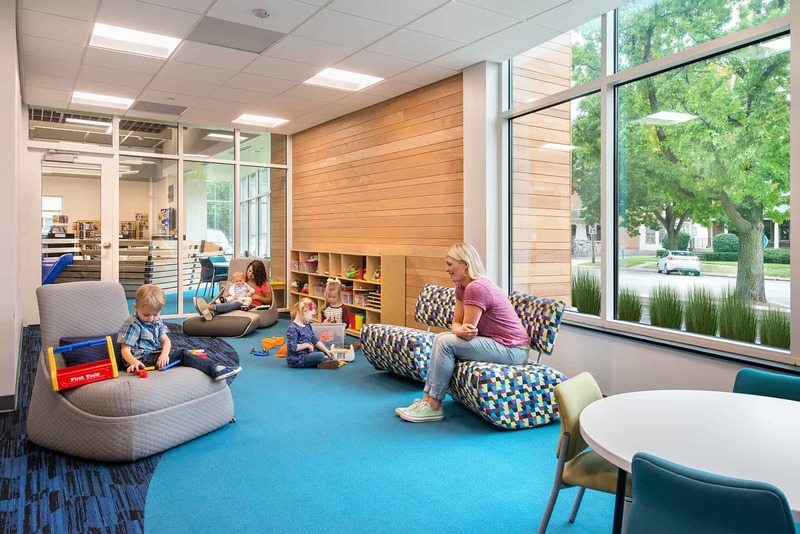 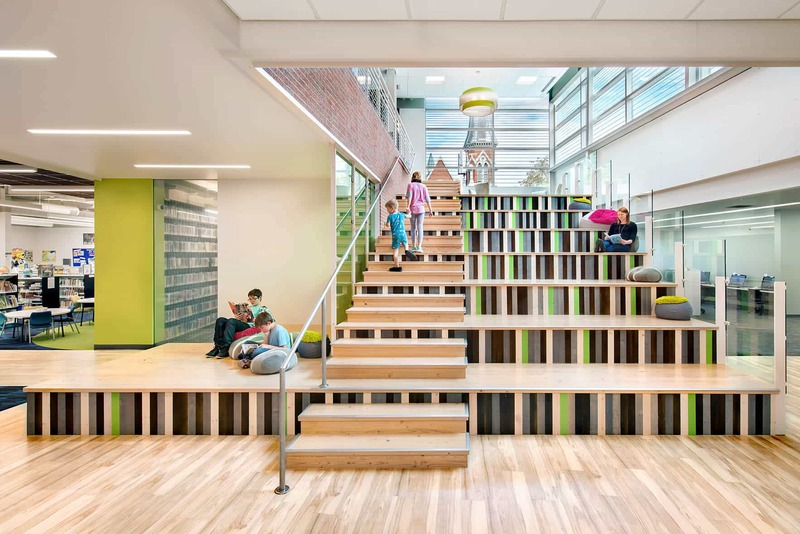 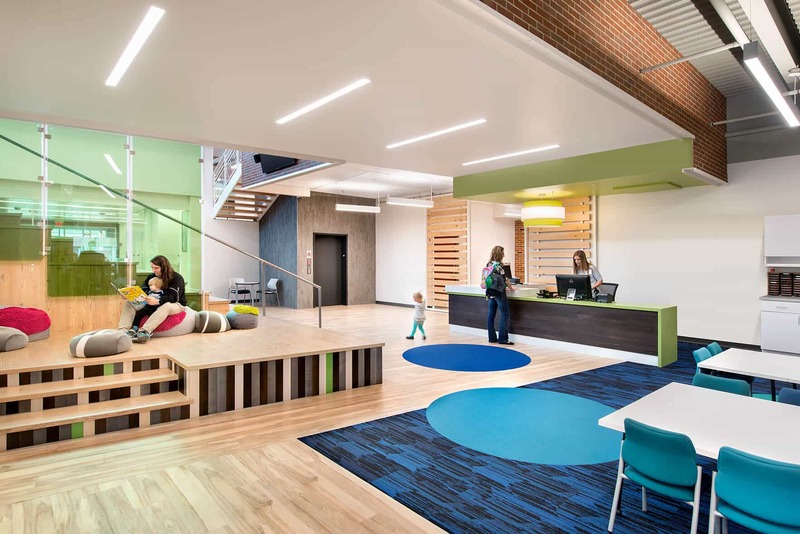 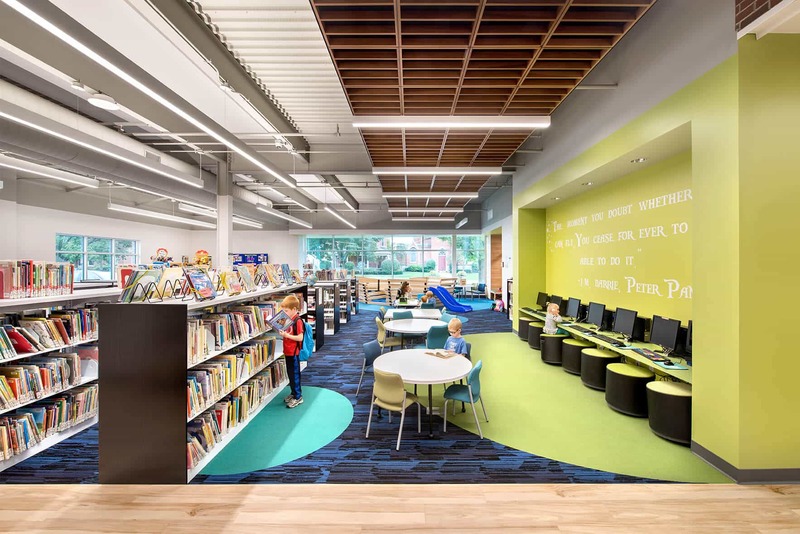 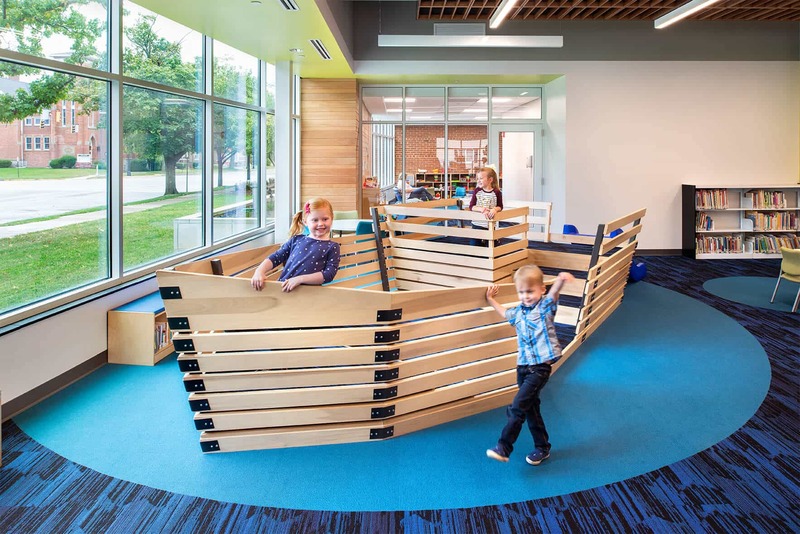 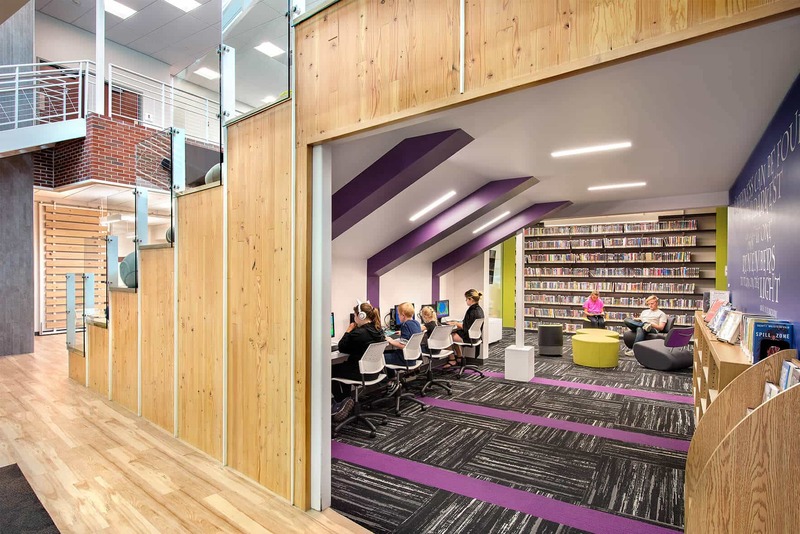 Focus was given to improve overall building technology and increase visitor comfort throughout the library, and create new children’s and young adult areas. 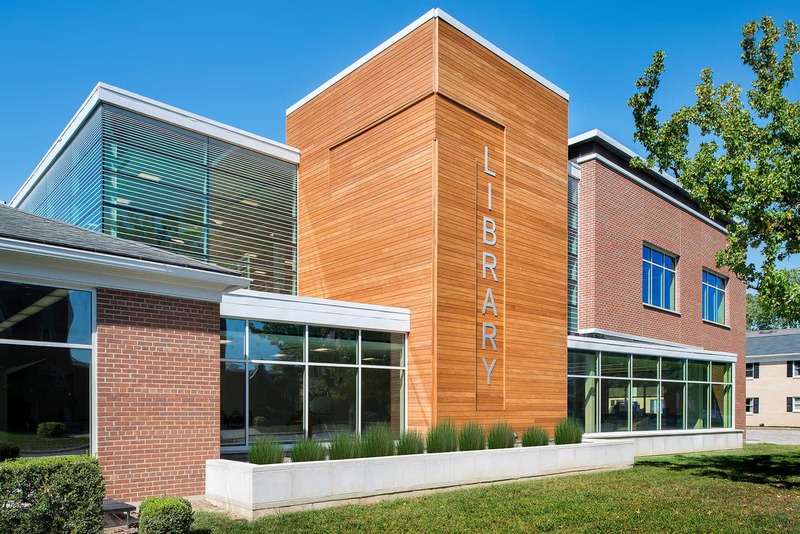 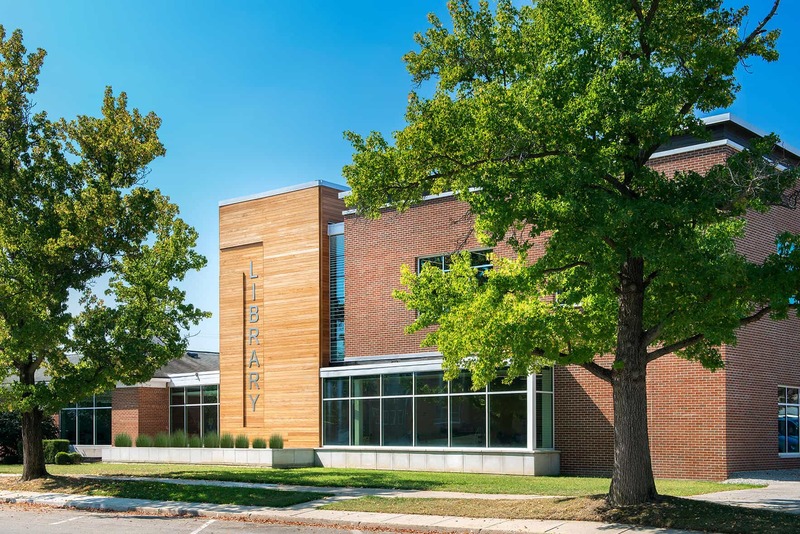 The community has worked diligently to raise funds to support the library’s renovation and addition and krM has been working alongside the Library for almost ten years in support of their comprehensive efforts.